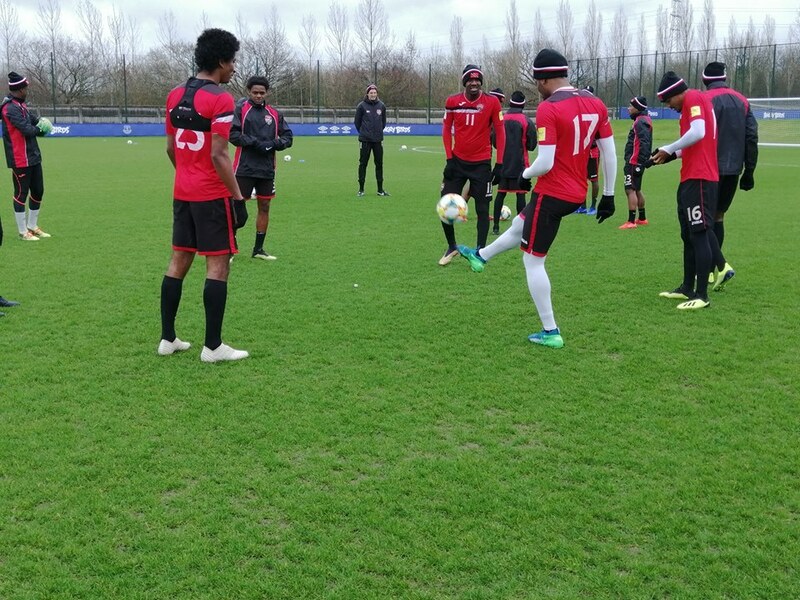 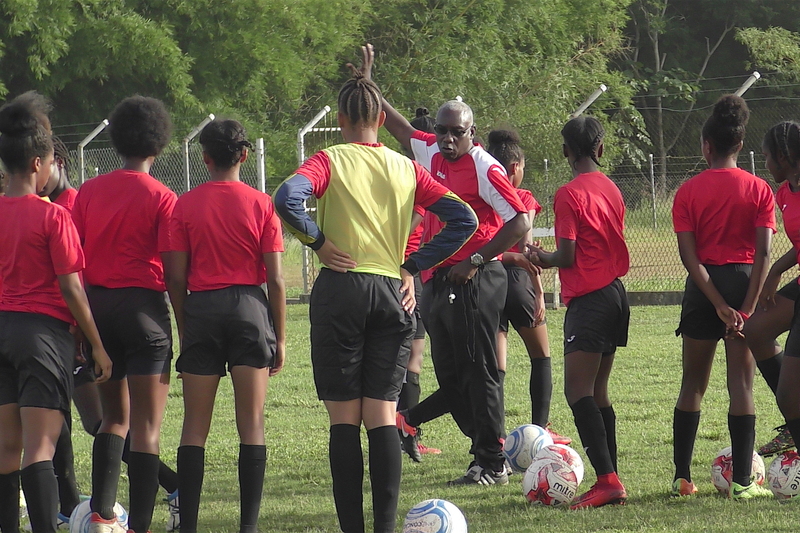 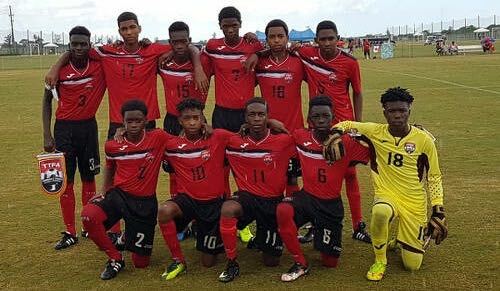 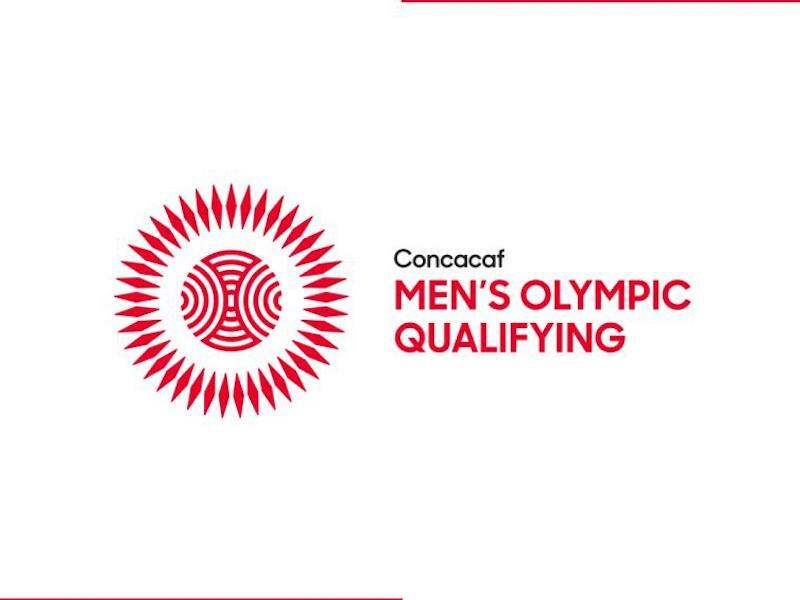 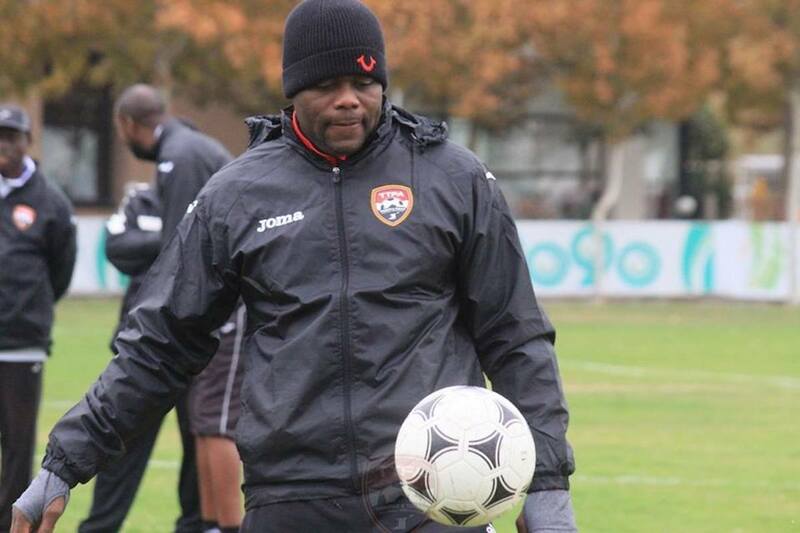 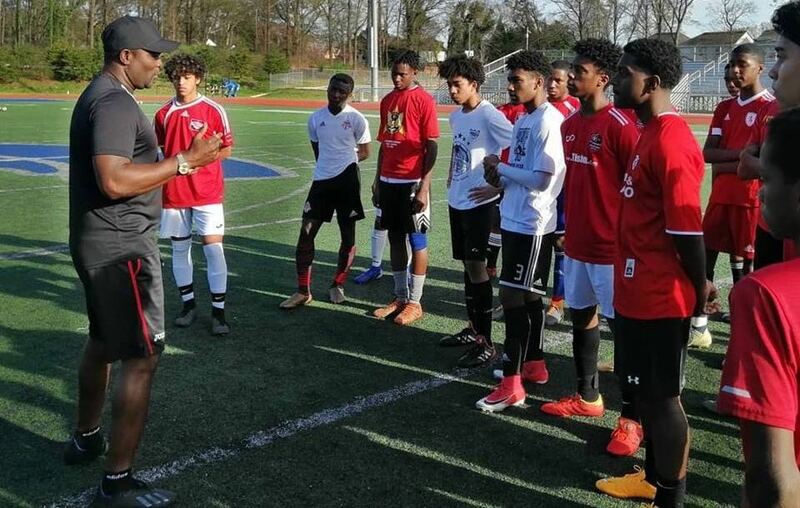 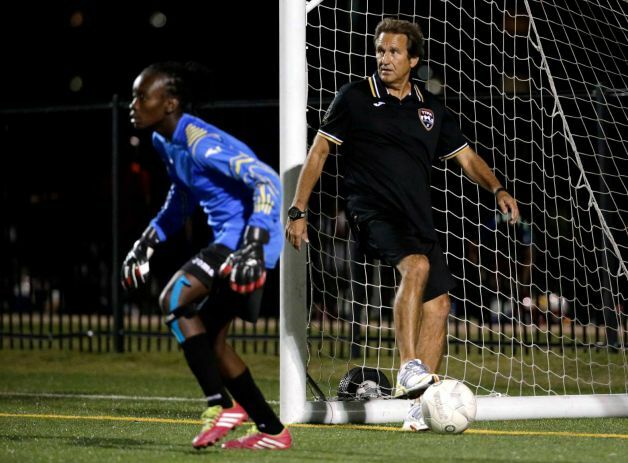 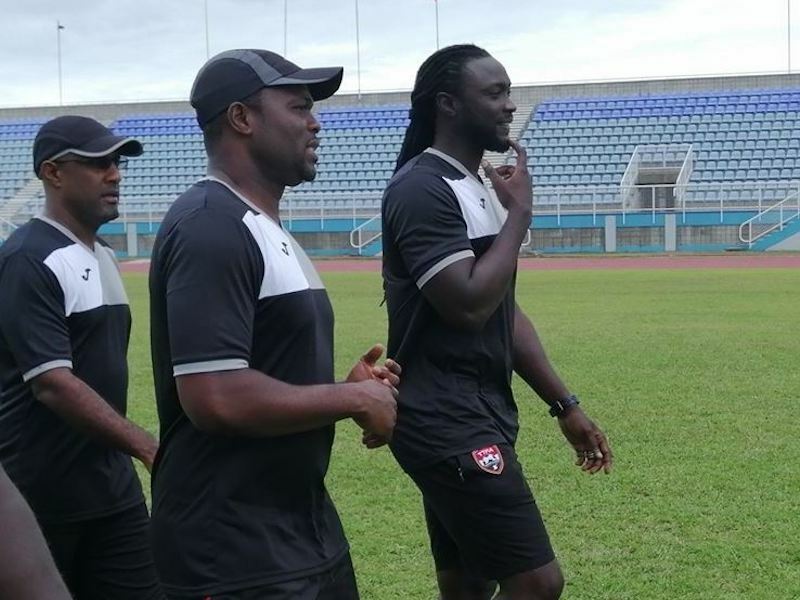 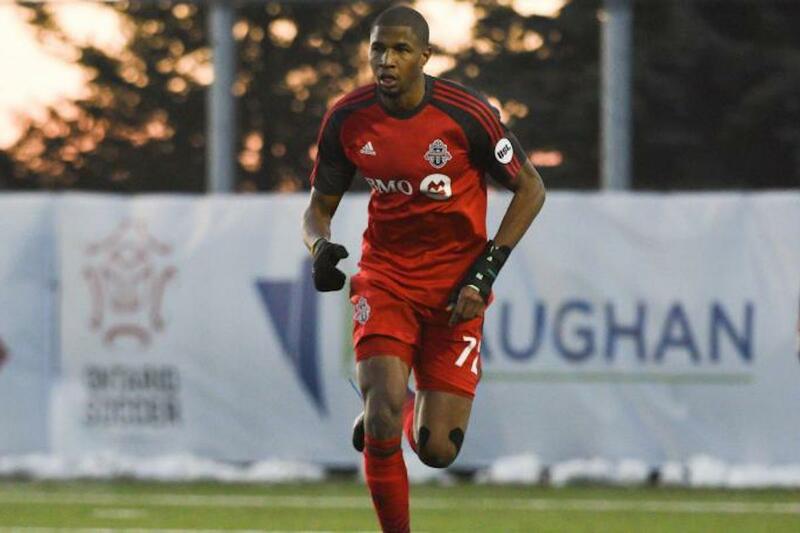 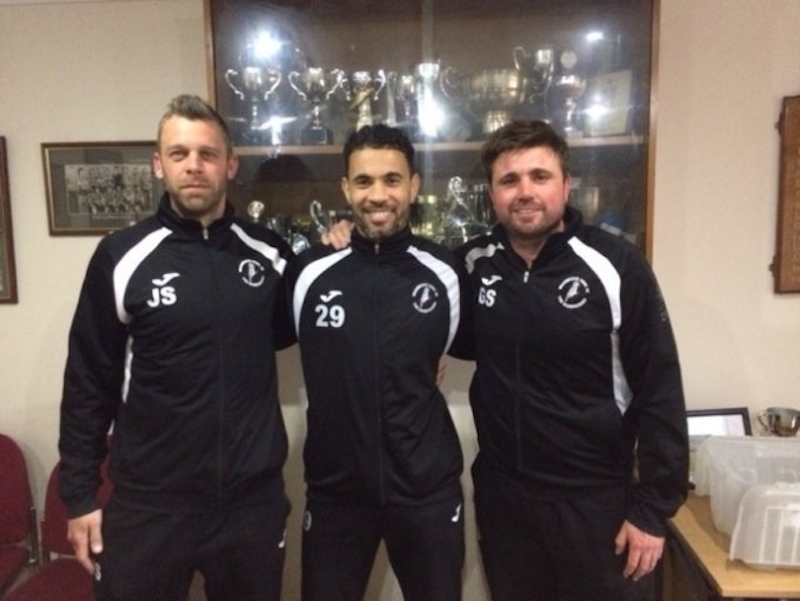 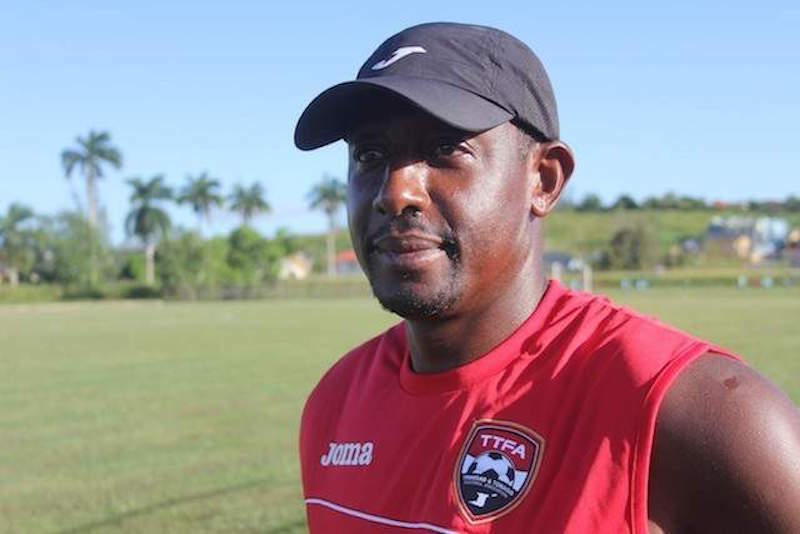 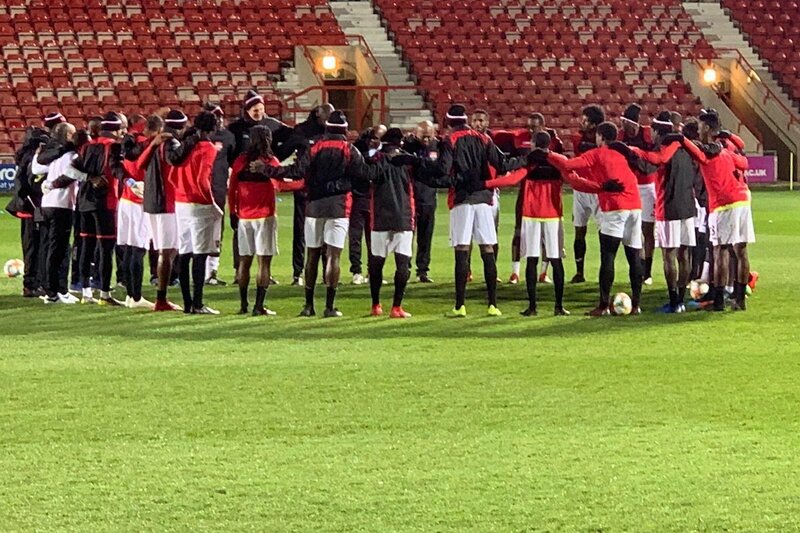 Trinidad and Tobago Under 17 Men’s Team head coach Stern John has started trimming his squad as he enters the final month of preparations for the upcoming CONCACAF Under 17 Men’s Championship at the IMG Academy in Bradenton. Florida. 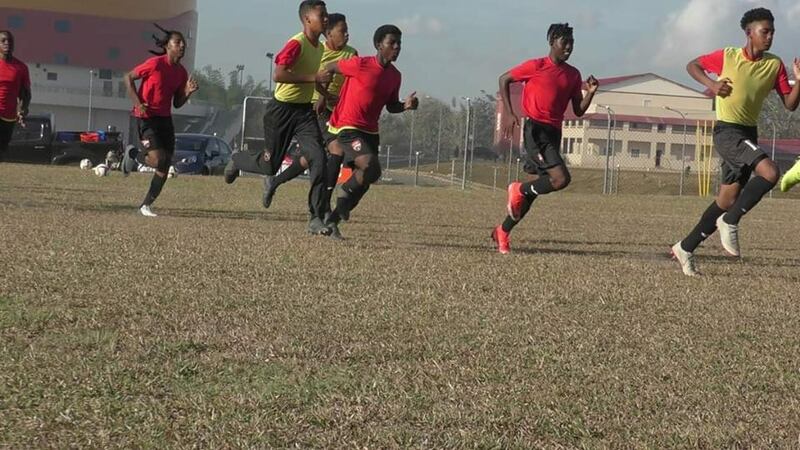 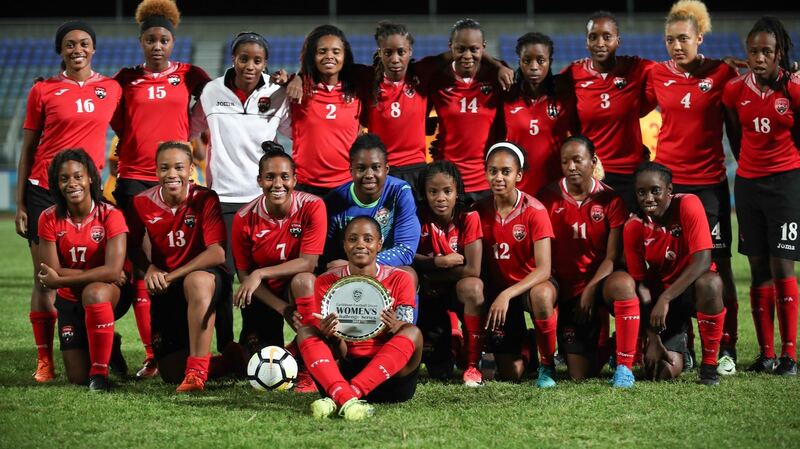 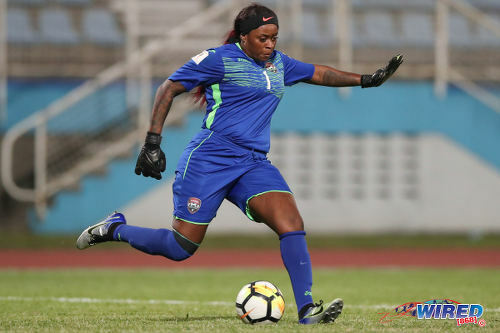 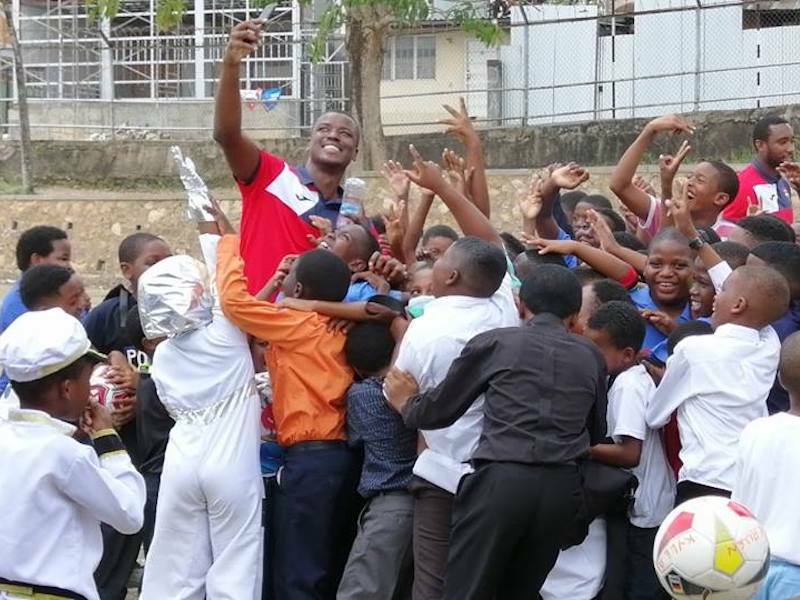 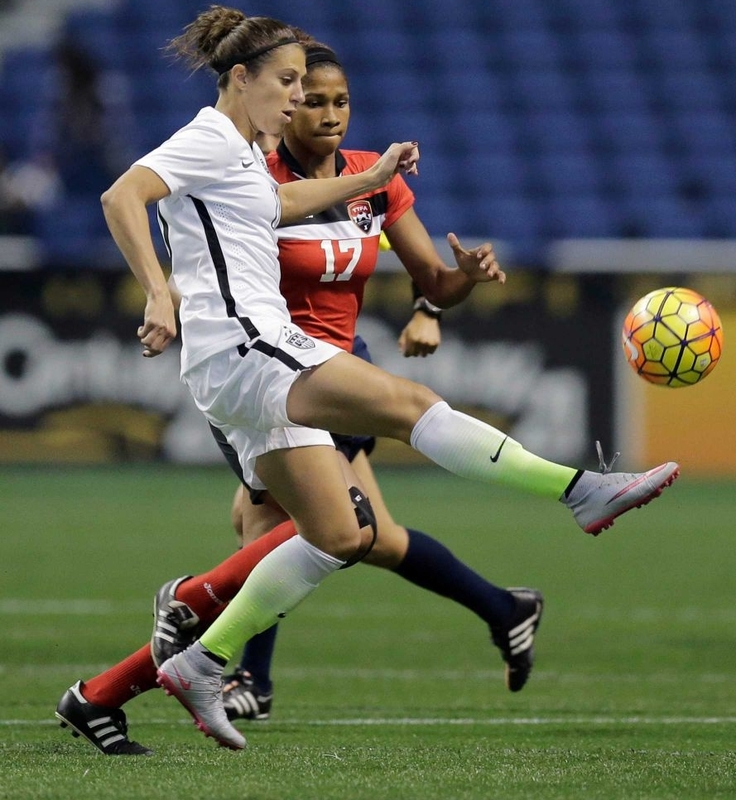 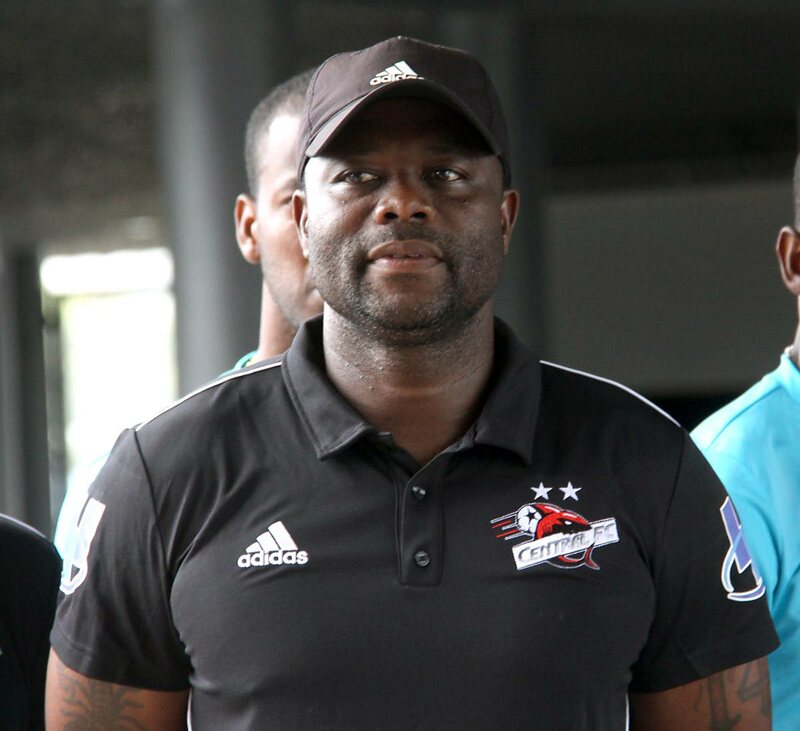 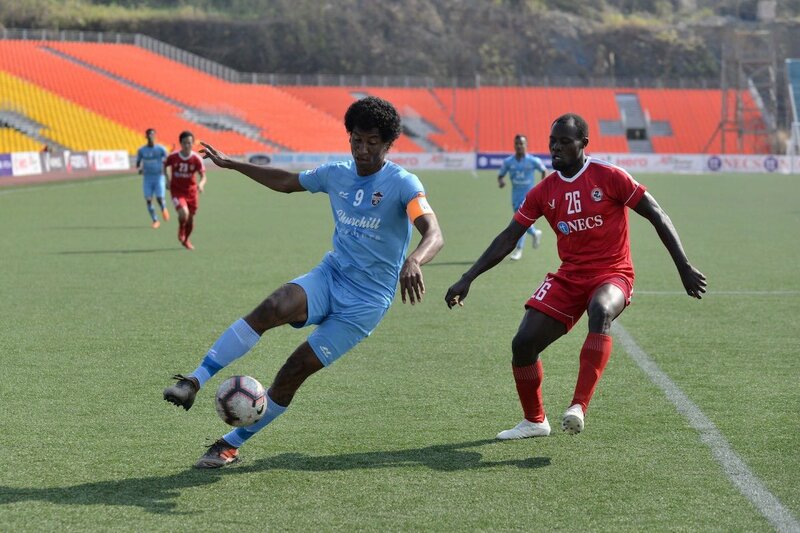 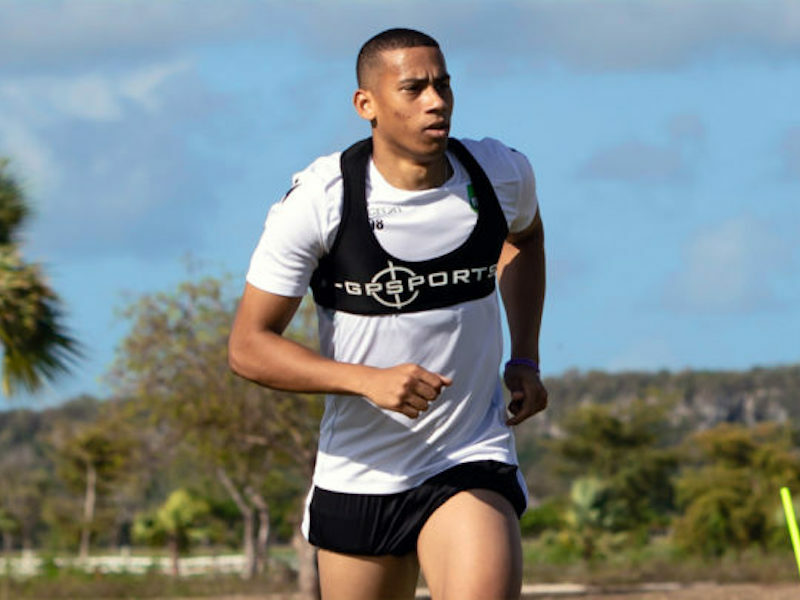 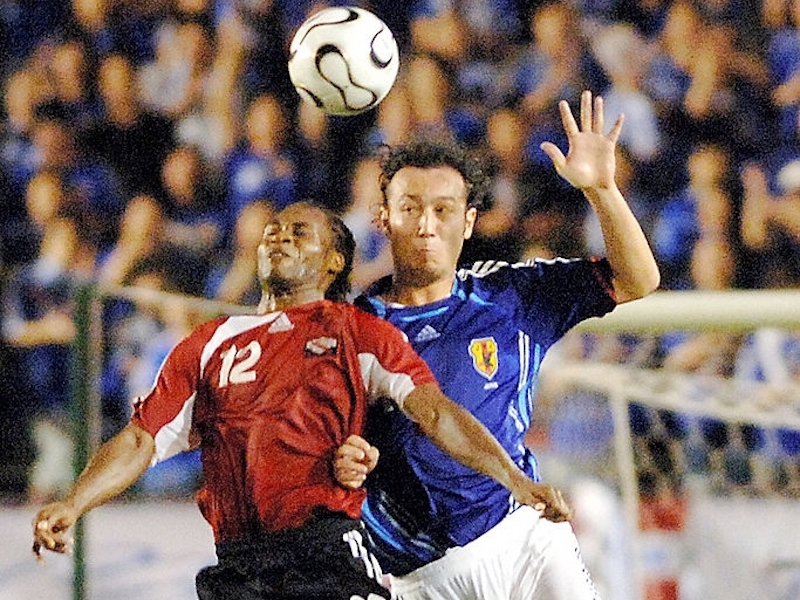 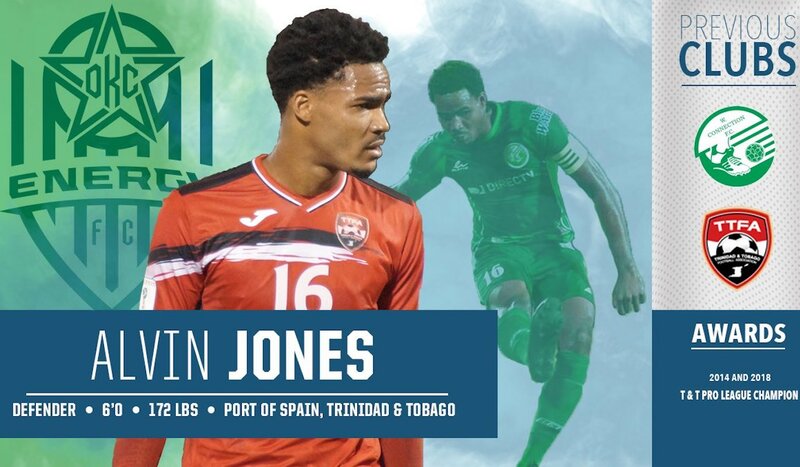 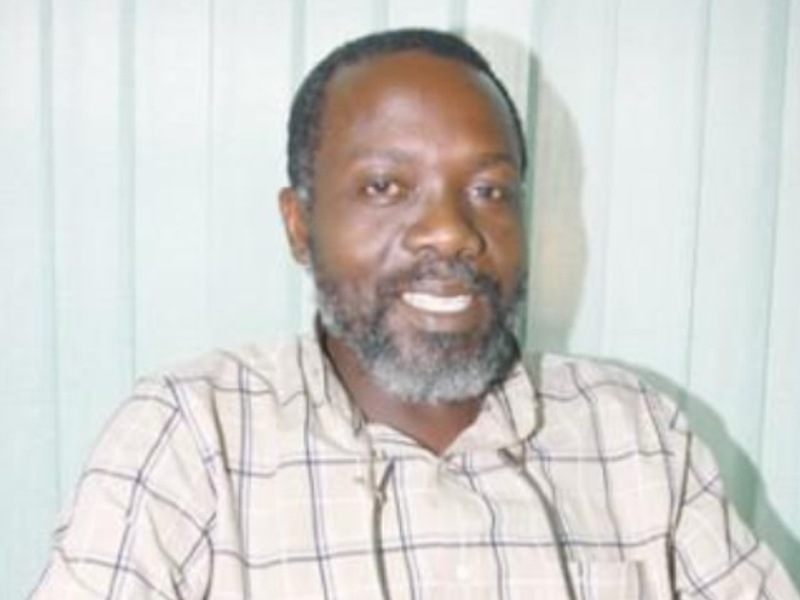 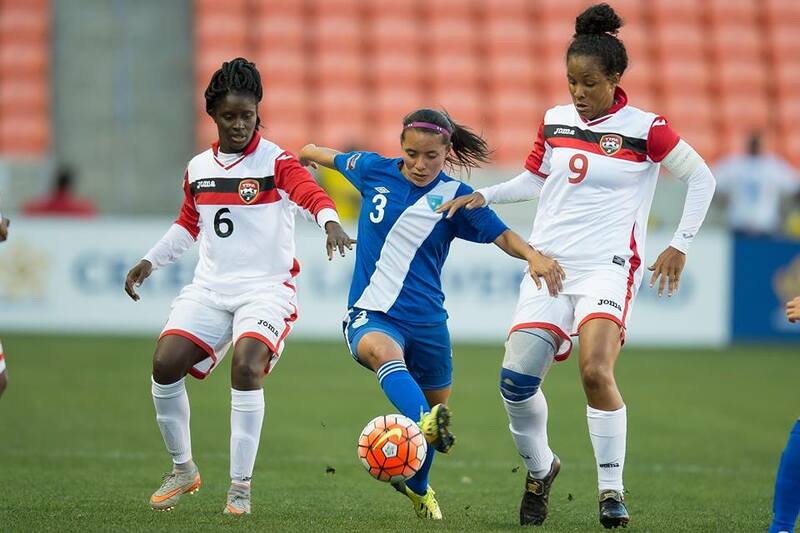 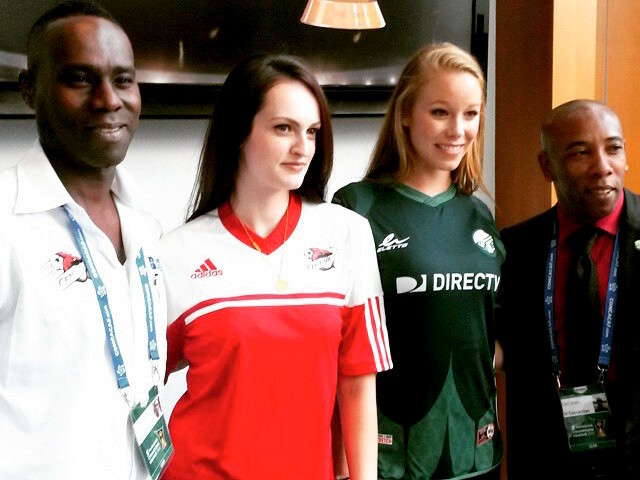 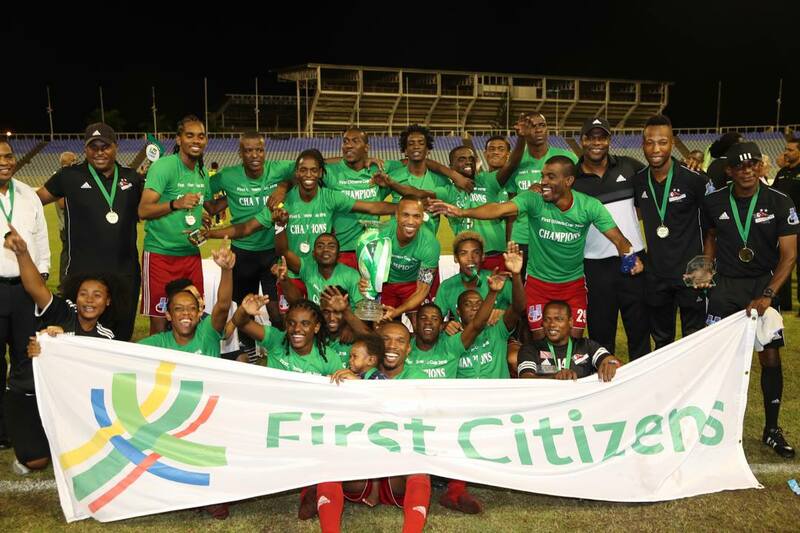 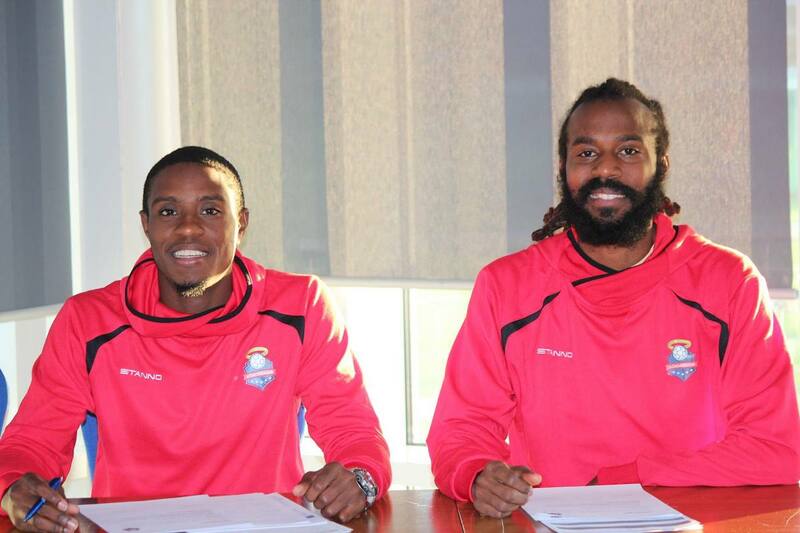 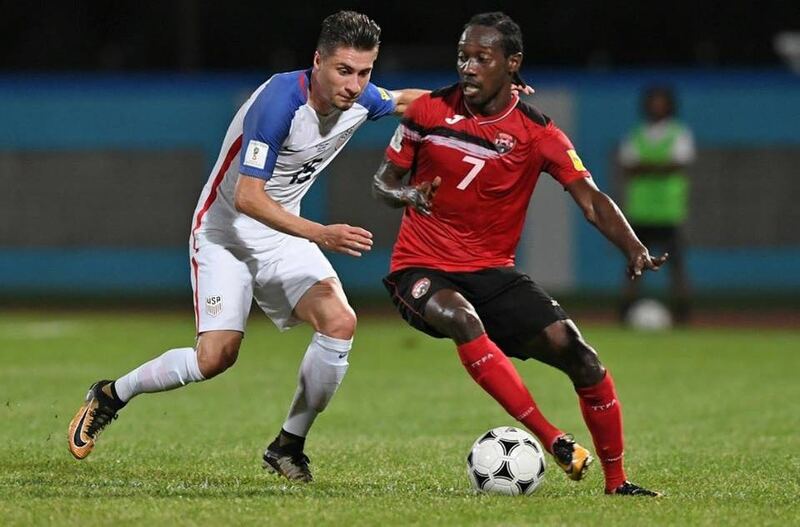 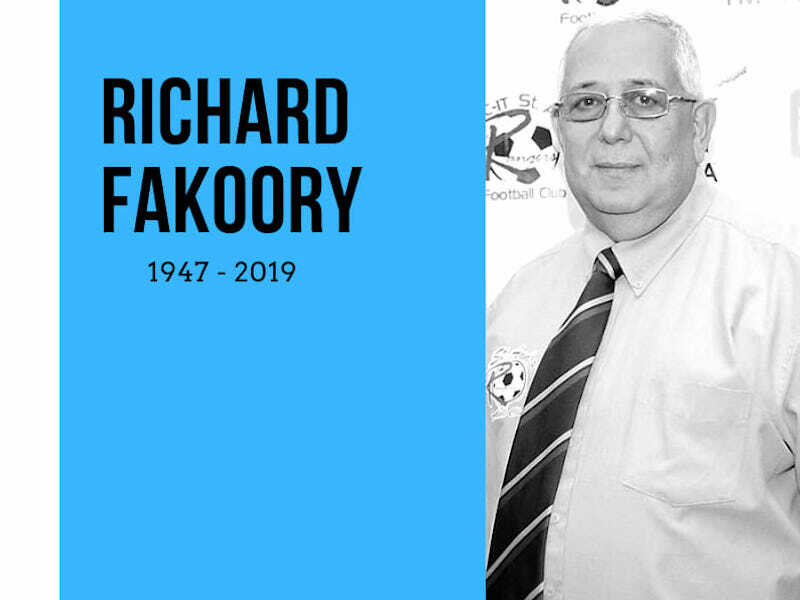 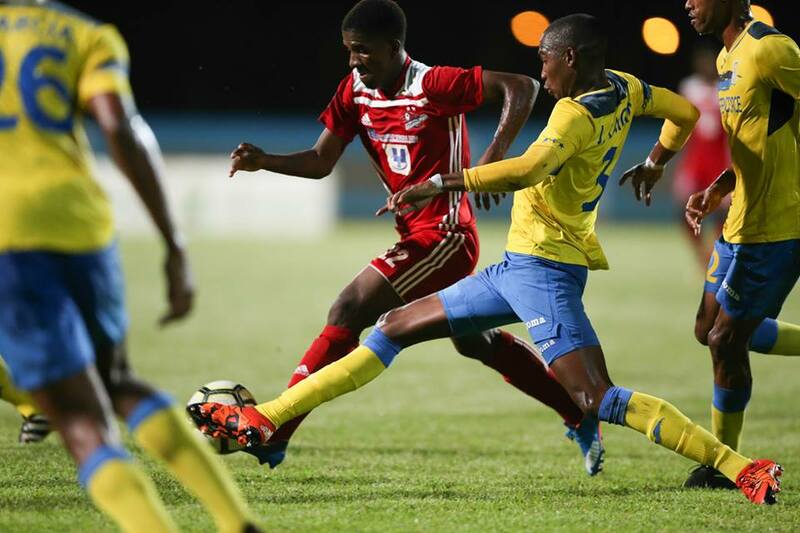 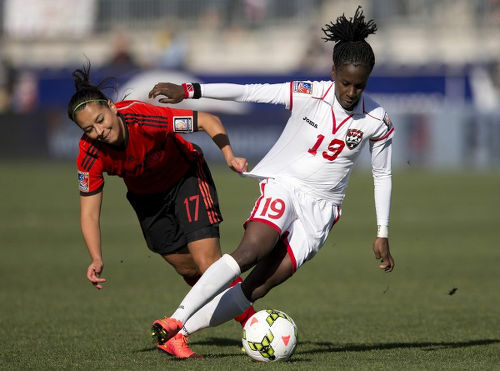 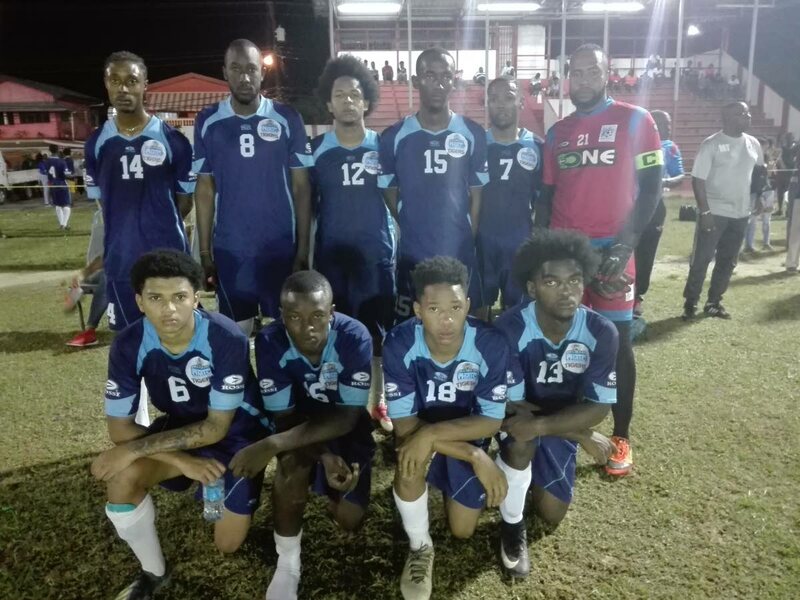 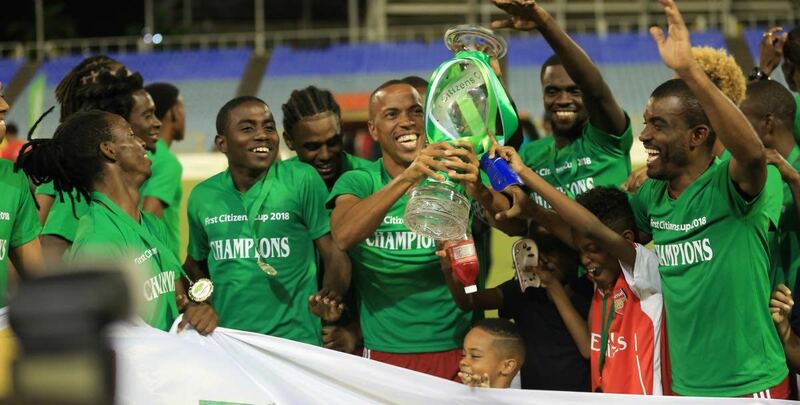 T&T’s Un­der-17 foot­ballers, who are ex­pect­ed to take the CSEC Ex­ams in May could have an op­tion of sit­ting it in the Unit­ed States, a top T&T Foot­ball As­so­ci­a­tion (TTFA) of­fi­cial has said. 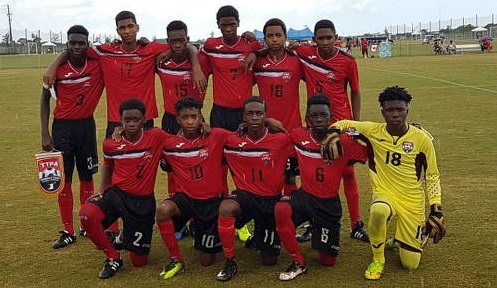 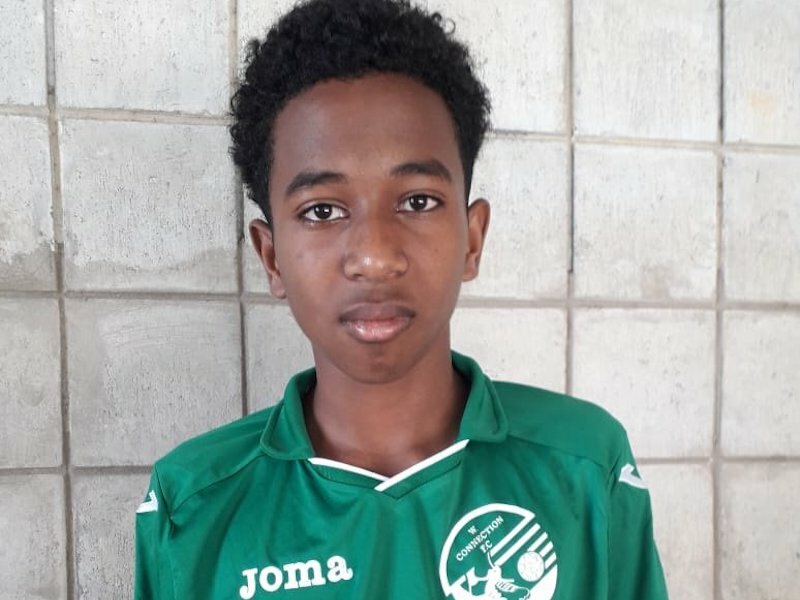 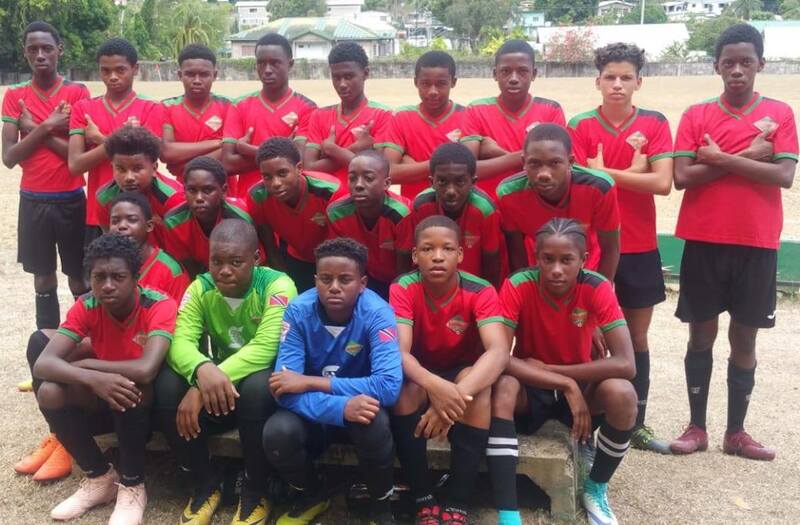 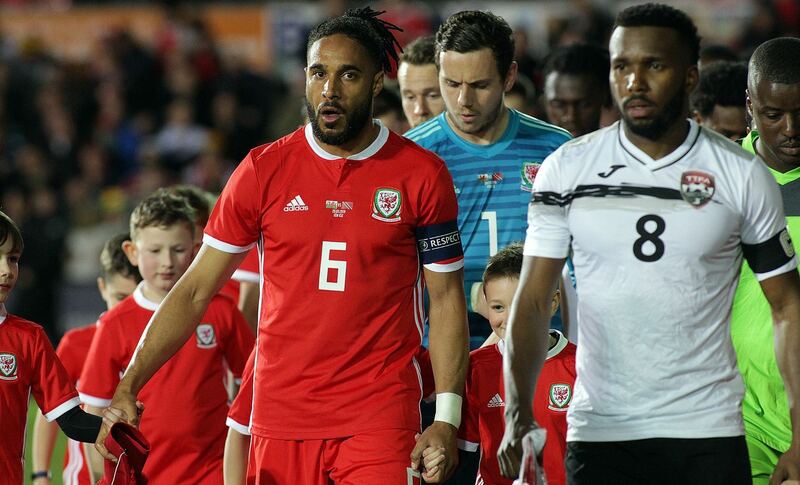 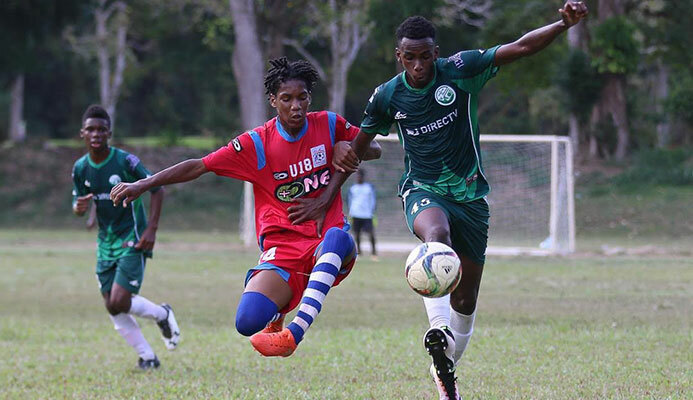 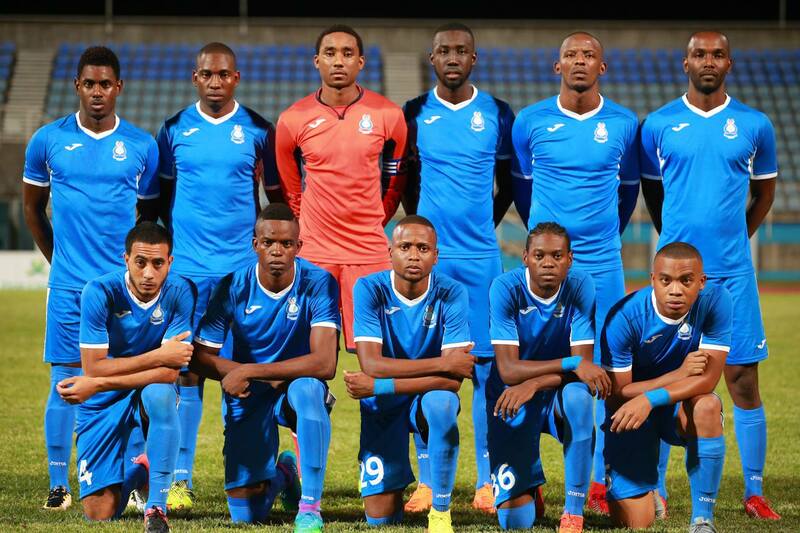 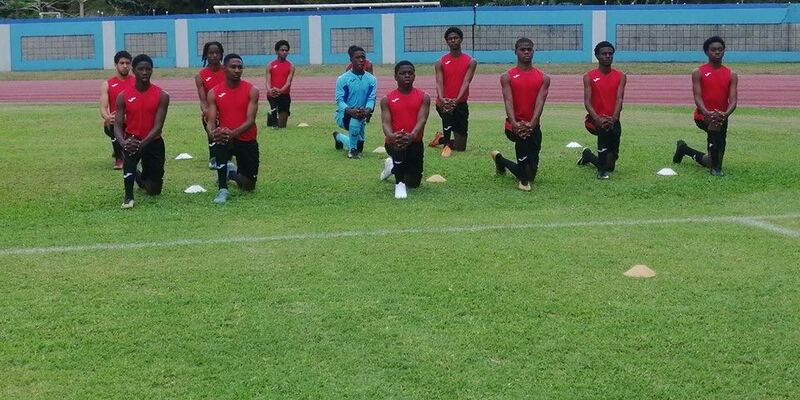 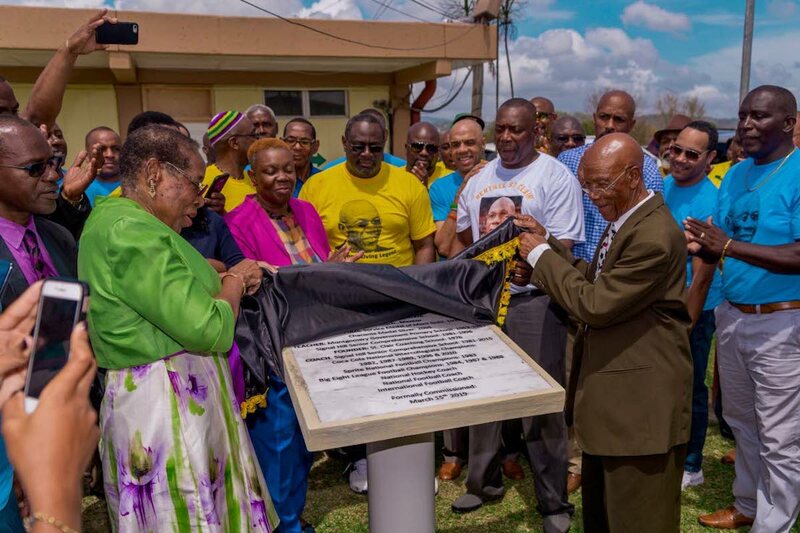 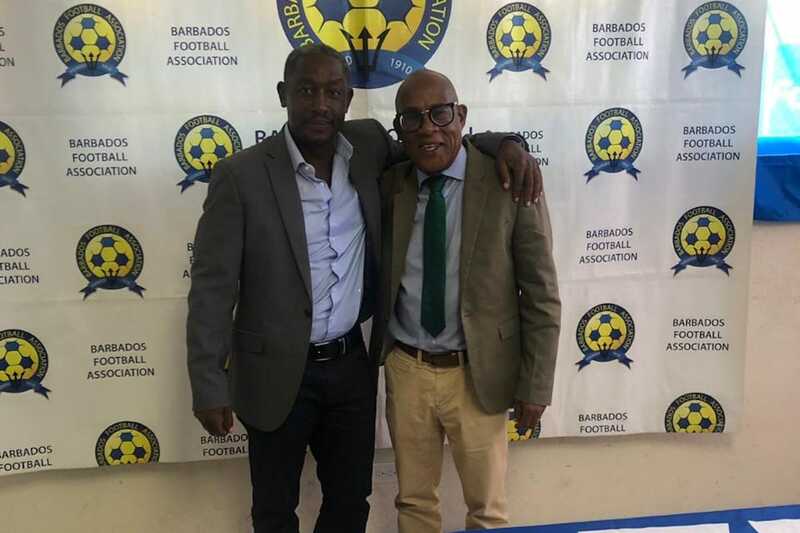 THE TRINIDAD and Tobago Football Association (TTFA) has initiated steps to enter the National Men’s Under-17 Team into the TT Pro League’s Under-18 Division.